We believe in the power of fairytales, and their broad appeal to adult and children alike across the world. 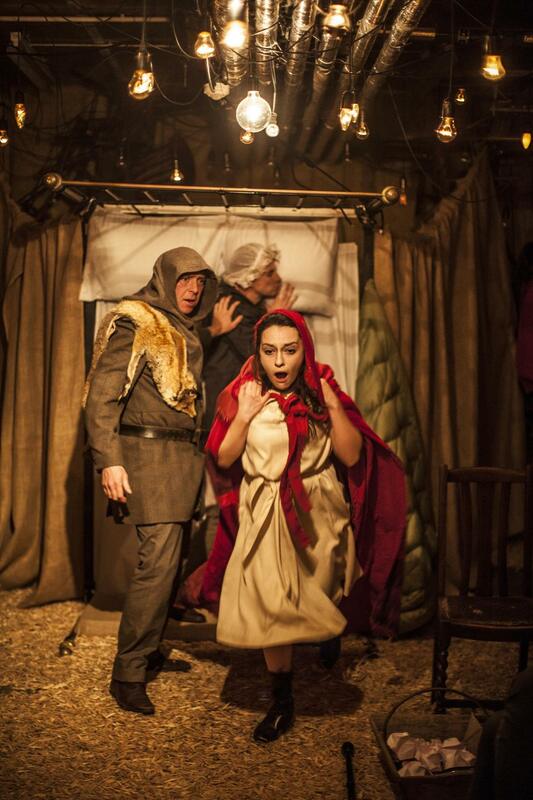 Our ambition is to create immersive theatrical experiences for young and old using a range of well-known and loved fairy-tales through the ages. To re-imagine them for the 21st century. 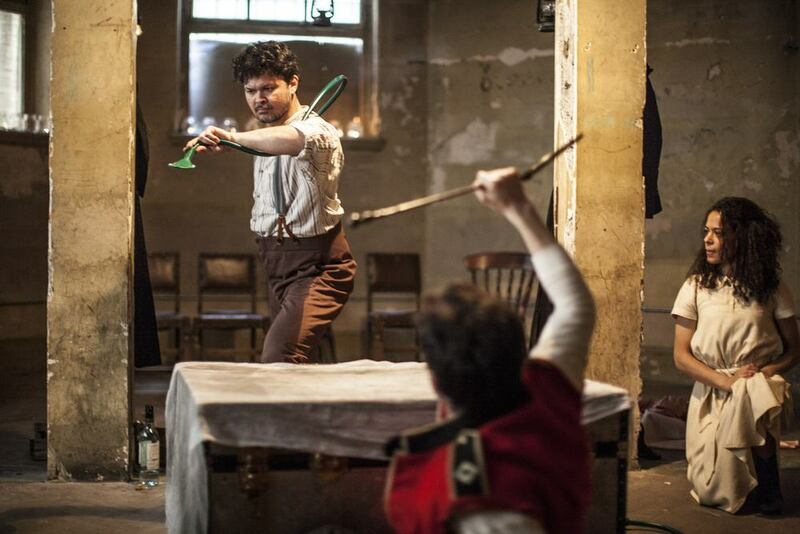 We began our journey in March 2014, with a sell-out six week run of Philip Pullman's Grimm Tales, in the basement of London's, Shoreditch Town Hall. The immersive theatrical experience brought to life five of the tales from Philip Pullman's best selling book, and received 4 star reviews across the board. 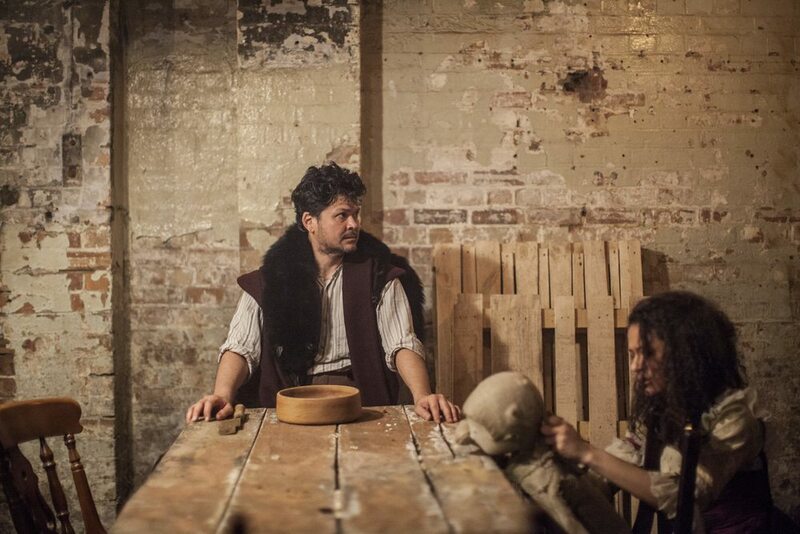 The world debut of a never-before-experienced immersive storytelling event – a theatrical re-imagining of award-winning author Philip Pullman’s Grimm Tales for Young and Old in Shoreditch Town Hall, London. Visitors experienced a handful of classic fairytales in the flesh. From Little Red Riding Hood to Rapunzel, they brushed shoulders with unforgettable characters from Philip Pullman’s book, in a theatre production that enchanted and inspired adults with a keen sense of curiosity and their brave children. Watch the video that the BBC made about the show. Watch out for the next production. Coming later this year.